Prior to joining Zomato, Durga Raghunath was CEO of Network18 Digital, where she was responsible for all their content properties, including Moneycontrol, Burrp!, IBNLive, and Mobile18, in addition to being CEO of Firstpost. 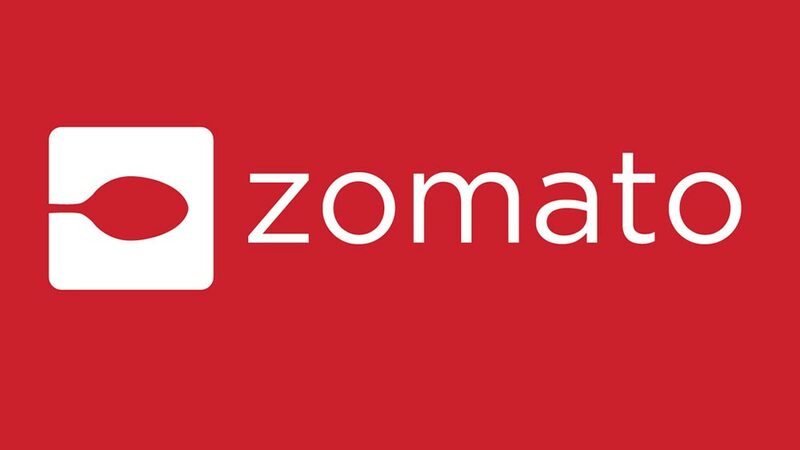 Durga Raghunath will be joining Zomato as Senior Vice President (SVP) of Growth to lead the restaurant search app's customer acquisition and retention efforts across the globe. Durga will also closely work with the founding team at Zomato on key aspects of some of the new businesses which Zomato has already announced it will venture into – online ordering, table reservations, and restaurant POS. “There are very few people who have a 360-degree understanding of how to run a business. I am excited to have Durga with us to keep Zomato on its growth trajectory for years to come,” said Deepinder Goyal, Founder and CEO, Zomato. She joined Network18 as VP Products in 2010, to set up India’s first exclusively digital newsroom, Firstpost, from scratch. Prior to joining Network18, she was with The Wall Street Journal as India Editor (mobile services and new product development); before that, she served as the GM/Managing Editor of Livemint, the digital presence for HT Media’s financial daily, Mint. She has also worked with HarperCollins Publishers in New York across Finance and Marketing planning. Zomato is a restaurant search and discovery app, providing in-depth information for over 1 million restaurants across 22 countries. Zomato's core content features include restaurant information such as scanned menus and photos, sourced by its massive feet-on-street team across cities it is present in globally. 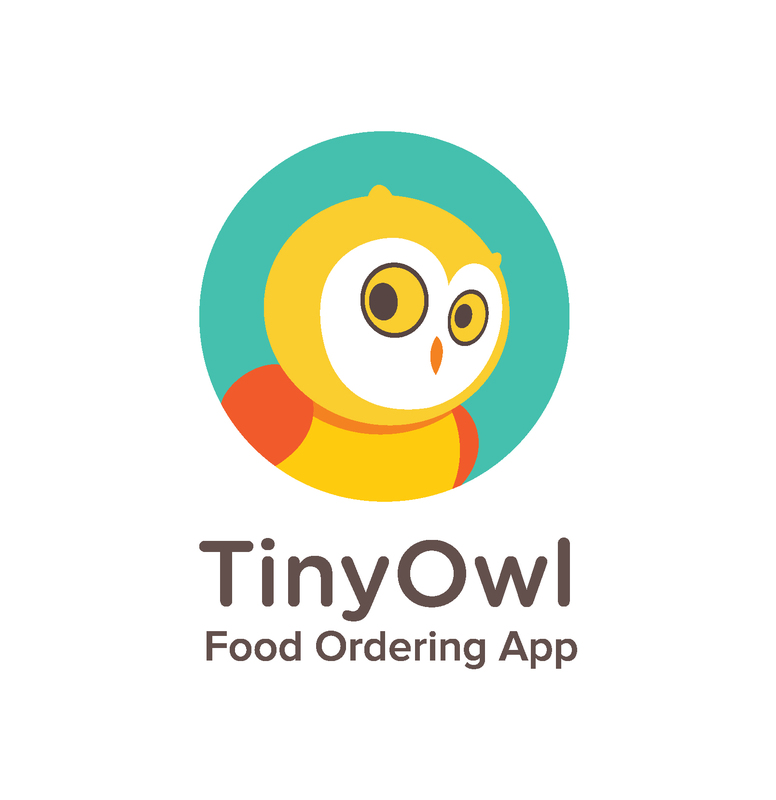 Users can rate and review restaurants, as well as create their own personal network of foodies for trusted recommendations.